Cheers! 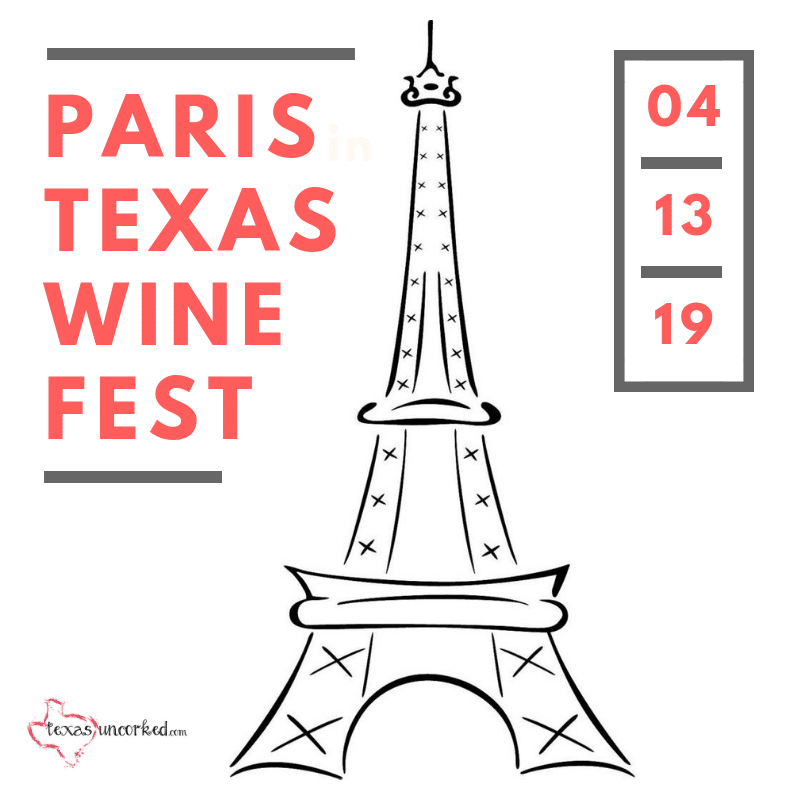 Fans of sizzling steak, live music and, of course, terrific Texas wine will have much to enjoy, celebrate, and toast at the 10th annual Texas Reds Steak & Grape Festival in Historic Downtown Bryan, Texas. This year’s festival, to be held Friday-Sunday, September 23-25, 2016, will attract visitors from across the Lone Star State (and beyond) and feature over 30 Texas wineries, numerous craft beer breweries, more than 30 bands, talented artists, the annual steak cook-off, a Kids Zone, and a variety of food vendors. The Saturday night steak dinner, which was revived to great (and sold out) success last year, will return thanks to a partnership with J. Cody’s Steaks and Barbecue in Bryan. 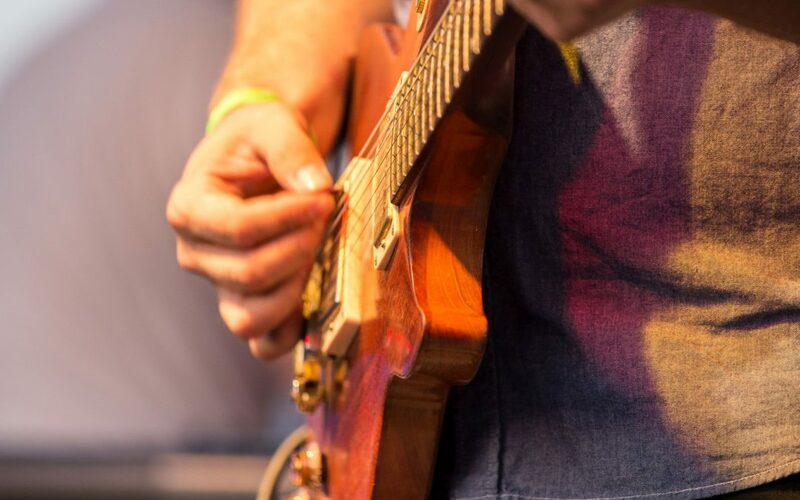 Live music by Texas artists is a cornerstone of Texas Reds. To celebrate the tenth anniversary, officials confirm that festival favorite Ray Wylie Hubbard (“Snake Farm,” “Screw You We’re from Texas”) will return for a performance on Saturday night. On Sunday afternoon, Texas Reds will welcome Grammy Winner Rodney Crowell. A native of Crosby, Texas, Crowell is best-known for his numerous country music hits including “After All This Time” and “I Couldn’t Leave You If I Tried.” A full schedule of live music acts will be announced in the coming weeks. But that’s not all! A number of new elements are being added to the festival this year including a Thursday night kick-off dinner at Messina Hof Winery and Resort and a steak and egg brunch on Sunday at 11 AM. Admission to the festival is free. Tickets must be purchased for Wine Tastings, Beer Tastings, the Saturday Night Steak Dinner, the Messina Hof kick-off dinner, the new Sunday Brunch and Kids Zone participation. All tickets will go on sale on August 1. Tickets will also be available at the festival however, the prices are lower for tickets purchased in advance. Texas Reds Festival is generously sponsored by the City of Bryan and Bryan Texas Utilities.